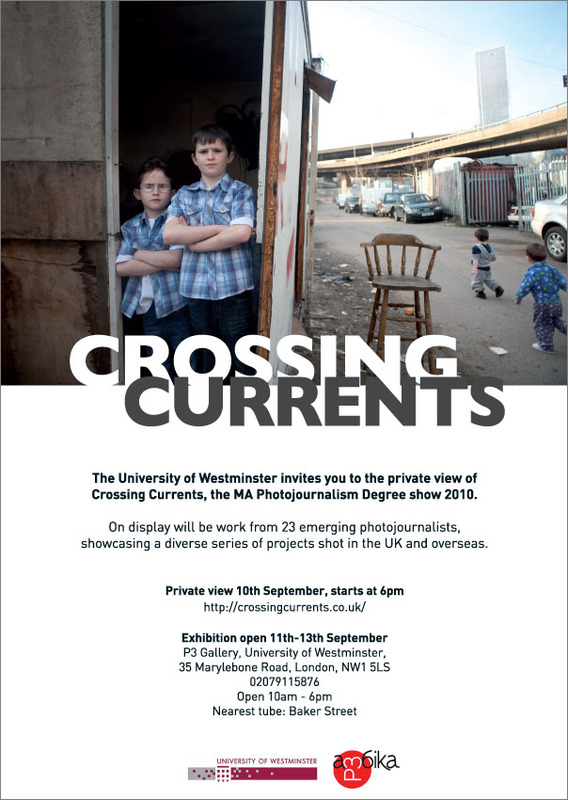 A past student of Karl’s “Photographers London” is displaying his work alongside 23 of his peers in The University of Westminster MA Photojournalism Degree show. Congrats to Mr.Sheeky for his completion of the degree. If you love photojournalism then this will indeed be your scene. It’s open to the public and FREE. Kevin has also produced a book from his summer traveling down the Shannon river in Ireland taking pictures and interviewing people about how their lives are influenced by the river and how much the recession is affecting their way of life.